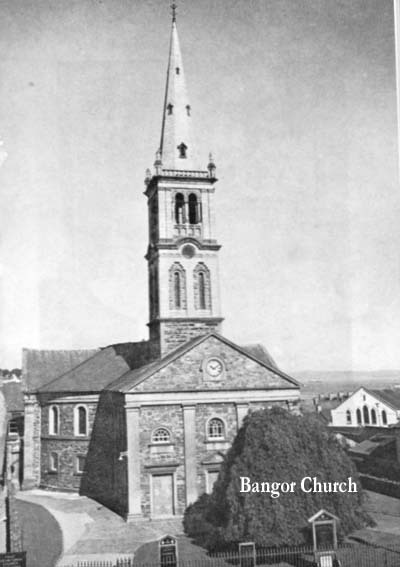 Presbyterians in Ireland – So many Oaths to take. places of power and influence from Elizabethan times. thereby give them the excuse to resort to force. them to settle in the land. Ireland created in 1560 by The Act of Union. 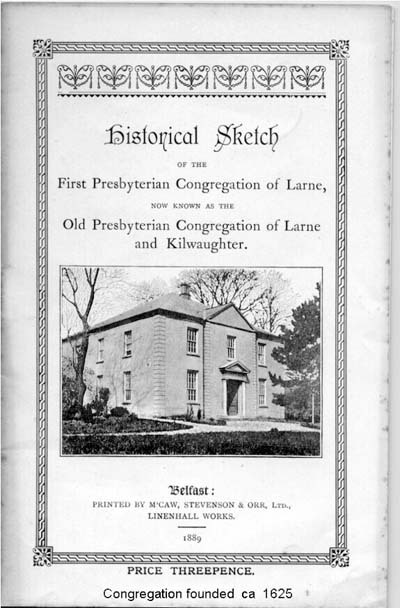 the Presbyterian form and without an organised Presbytery. evangelical style and a fire and brimstone approach. It is appropriate to remind ourselves that these early ministers were of the `old school` in the sense that they were apostolic in spirit and thereby greatly committed to their labours. A consequence was that they worked marvels of reclamation among the settlers who had not had benefit of a minister for many years. On the other hand, neither should we think that the ministers were free from sin themselves; we tend to think that such holy men perhaps only suffered mild chastisement by a loving God, when disaster happening to others was sin`s punishment. They were human beings with human frailties but with a commitment and drive to effect change in peoples` lives; it was their common humanity that helped them understand the issues and guided them in their work. holding conventicles in the countryside when they could.